RSL’s site in Coventry. It occupies the units on the left and the right, with the centre taken by another organisation. Inside the RSL manufacturing facility. 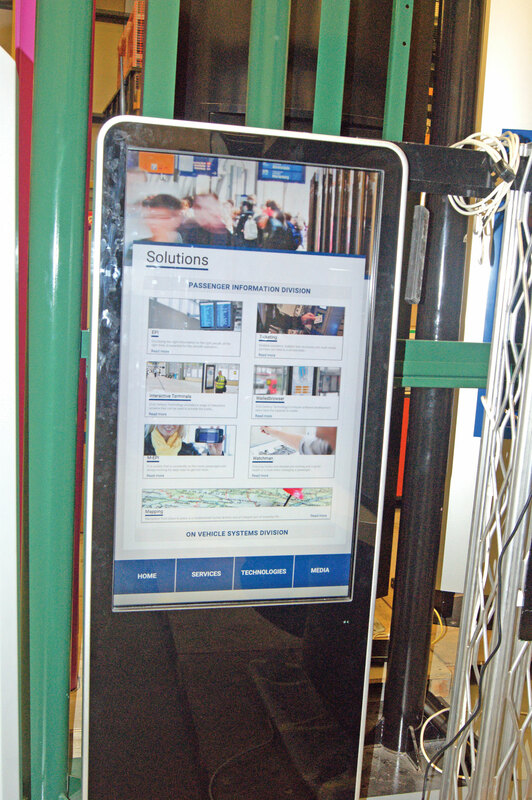 One of the interactive, touch screen display boards RSL produces. A look inside one of the display boards. Last year, transport technology specialist, 21st Century Technology, acquired passenger transport information system manufacturer, RSL (Regional Services Ltd). It was the beginning of something big for 21st Century Technology, as not only did it mean a chance to expand its product offerings, it also meant the Croydon based firm took on its first manufacturing facility. 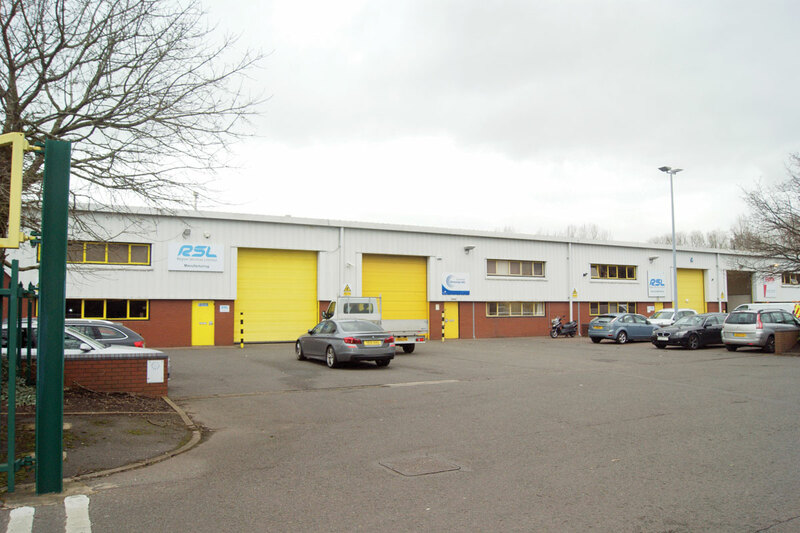 The two operations are now settling into the new business structure brought about by the acquisition and Chris Peat recently visited the RSL facility in Coventry to see what the take over means in practice. 21st Century Technology describes itself as a specialist designer, integrator and installation provider of surveillance and monitoring systems for transport. It was one of the first to pioneer wireless CCTV downloads. One of its most notable developments was EcoManager, its telematics solution that records CANbus data on over acceleration, harsh braking and G-force events. This is then used to assess driving style, with instant in-cab feedback given for the driver in addition to a web based reporting system allowing the back office to monitor drivers’ performance. Other areas it focuses on are Wi-Fi and passenger counting. It designs and integrates these systems, installing them across a transport network, on vehicles and in the back office to its ‘exacting standards’. It also carries out preventative maintenance and provides support for its solutions. Its bespoke systems have been rolled out across the UK, attracting some of the larger operators in the country, as well as to operators overseas in a number of countries including Sweden and France. It recently added Nobina in Europe as one of its customers. Although the focus on all of these capabilities remains, 21st Century Technology has now moved into a new phase, where it is seeking acquisitions of companies that have what it describes as ‘synergistic passion’ in the transport industry, businesses that share its goals and ethos. It is looking for companies that engage with customers to design solutions that work for them, that design ‘rationalised infrastructures’ that benefit clients and provide installation, testing and commissioning. It also seeks companies that carry out preventative maintenance. Finding businesses like this that it can team up with is part of the company’s aim of finding the potential for greater integration of transport technology. The target is to provide systems that create further savings through reduced infrastructure and increased integration. RSL is one of these businesses, matching up with not only the above points, but also providing good integrated solutions, a good engineering base and the ability to support customers. Its acquisition actually saw 21st Century Technology take over three separate entities, Region Consultants Ltd, Region Services Ltd (RSL) and RSL Cityspace. All three businesses initially continued to operate under the RSL name. 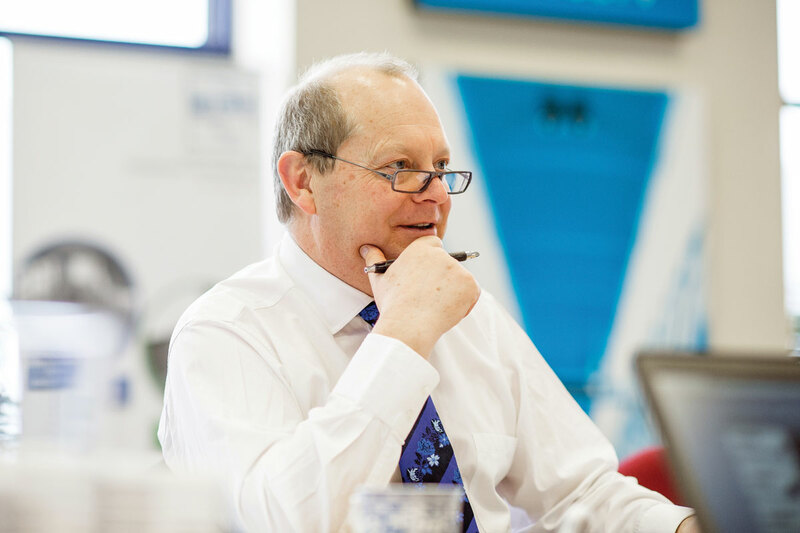 When Chief Executive, Russ Singleton, visited RSL, he looked at ways the Coventry business could become ‘more valuable’. The combination of the two businesses adds the extra capabilities of bus information and smart ticketing to 21st Century Technology’s portfolio. Russ said it ‘really changed how 21st Century portrays itself to the market’, opening up a different set of customers. RSL has traditionally called local authorities and PTEs its clients. The on-street system is all housed in hardware manufactured in Coventry. It is fully looked after by software called Watchman. Russ said that if the electronic display board gets attacked, the Watchman system will make the screen turn off for a short period of time. This is intended to fool the aggressor, who satisfied it is sufficiently damaged, is expected to leave it alone. All the while, the equipment will take a photo of the assailant while the attack is taking place. This image is saved onto the back office system and can then be passed onto police for further investigation. 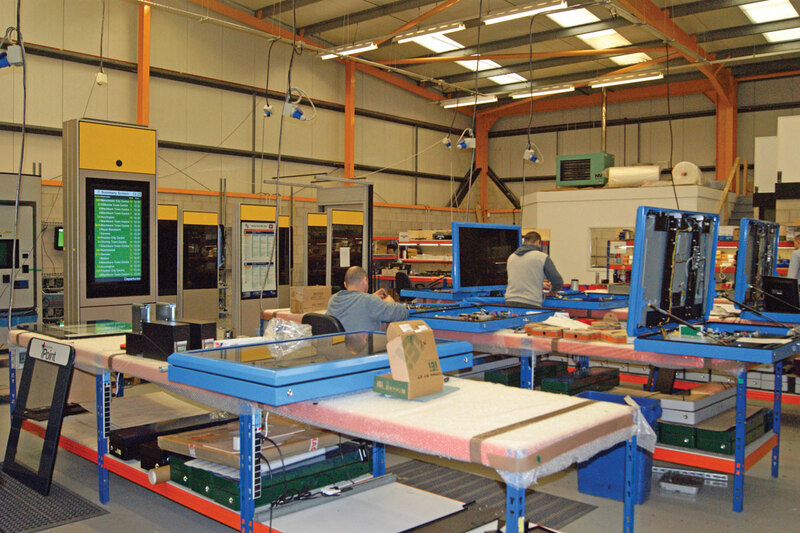 It is possible for a cluster of these screens to be managed remotely, with messages tailored to whatever information the screen may be required to display. It can also be ‘tap and talk’, meaning it ‘speaks’ information for anyone with sight problems. A mobile version of its electronic passenger information (EPI) system is now available. Not only does this allow users to check their transport connections while on the move, but Russ suggested it can also be used at less trafficked stops. A QR code could be put up at a shelter which when scanned would direct passengers to the online departure board. 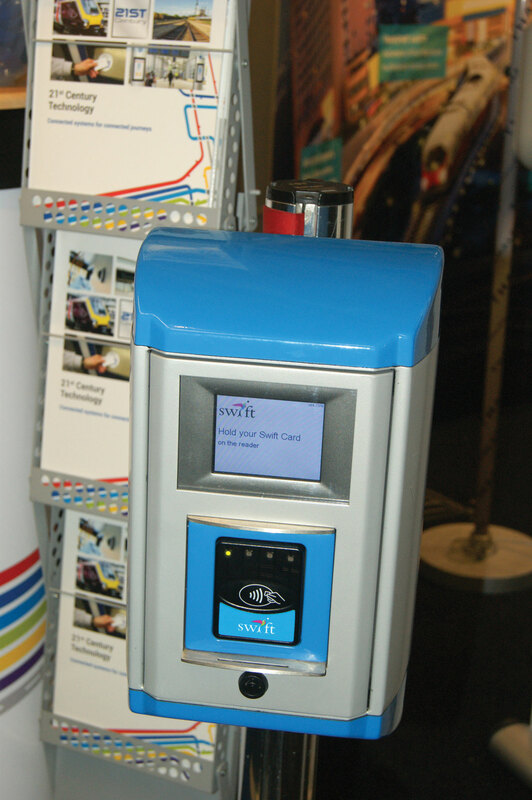 New to RSL is smart ticketing technology, which it has rolled out with the Swift ticketing machines in the West Midlands. 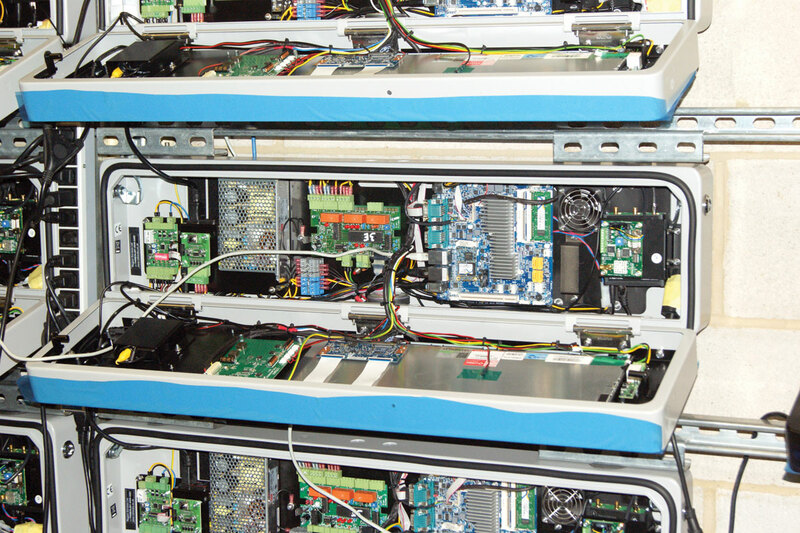 The Coventry site has designed and manufactured the smart ticket validation machines. Russ said the RSL acquisition provided ‘invaluable’ experience when it came to developing this system. The Swift units are fitted to transport hubs across the West Midlands transport authority (Centro) region following a successful trial. The smart ticketing service allows passengers to use a single smartcard to load multiple ticket products including collecting any top ups they have performed online, simply by presenting their card to the reader. The cards allow travel on the area’s bus and tram services, with plans to roll it out to rail going forward. Birmingham New Street station already has smartcard enabled barriers installed in preparation. So far, the company has installed 83 of the devices along key transport corridors. One of them has recently been installed in Weston-Super-Mare town centre. Named iPoint, it gives users the chance to buy paper and smart card bus tickets, top-up their smart cards, plan their journeys across the region and even browse news and events pages on the touch-screen system. It is thought to be the first of its kind in the UK to offer all of these functions. Bus and rail departure screens provide public transport users with live information to help plan their journeys, with a Twitter feed providing live transport updates from across North Somerset and the wider region. The iPoint also has a map of the town centre detailing the location of bus stops and the railway station, as well as other places of interest and local attractions. Not only is this seen as making town and city centres more attractive, it can also be good for business for transport operators. The screens could be used to not only point travellers in the right direction of, say, a bus service to get them to their end destination, but it could also simply make it easier for them to get onboard, showing them where they can wait for it and when it is due to arrive. Creating these advanced systems is vital when it comes to playing a part in the ITXPT European Bus System of the Future (EBSF) project, 21st Century have recently become associate members of the ITxPT organisation. The aim of this project is to create an integrated technology platform across vehicles and the wider transport infrastructure. Its move towards integrating more realms of transport technology is all customer lead, according to Russ. Bus operators ‘love it’, he claims, as it provides a single gateway into the whole of the technology. Data gathered from this can then be fed into the scheduling and management side for use in spotting trends and better planning. One barrier though, is the relative long life of buses, meaning the technology on some of them can often be over five years old, meaning they will not ‘naturally connect’ to other systems. The budget to upgrade these is often not there, but Russ said his company can help by integrating legacy equipment. He says the projects the company is working on are not particularly new ideas, it is more a case of taking ideas that have worked in practice abroad and applying them on these shores. ‘We are not re-inventing the wheel here,’ he said. A lot of technology advancements in transport originate from abroad, from places like Sweden for instance, where he says the population is smaller and means new technology can be adopted easier. In the UK however, the population is considerably bigger so rolling out new technology needs to be on a larger scale which can prove more difficult and costly. To ensure the developments it pursues are most beneficial, it uses Ansoff’s Matrix. This is a series of suggested growth strategies that set the direction for the business strategy, highlighting any niches that are going to explode in interest. In terms of what we could see in the future with integrated transport technology, Russ said there will be more smart ticketing apps.